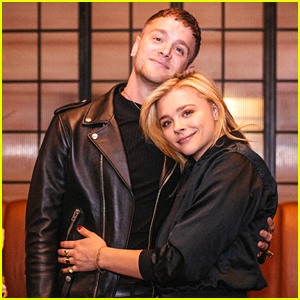 Liam Payne & Niall Horan Hit Up Capital Jingle Bell Ball 2017 | Anne-Marie, Dua Lipa, James Arthur, Liam Payne, Niall Horan, Rita Ora | Just Jared Jr.
Liam Payne walks the red carpet at the 2017 Capital Jingle Bell Ball on Sunday (December 10) in London, England. 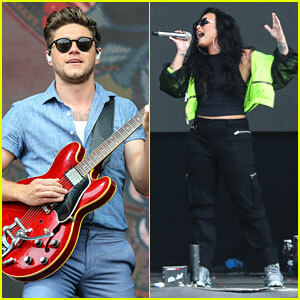 The night before, the 24-year-old singer’s One Direction band mate Niall Horan attended the concert, as well as Rita Ora, James Arthur, Anne-Marie, and Dua Lipa. “it’s good to be back ! 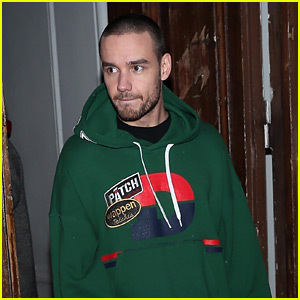 Missed this place .Can’t wait to see you all @CapitalOfficial ‘s jingle bell ball tonight,” Niall tweeted ahead of the show on Saturday. 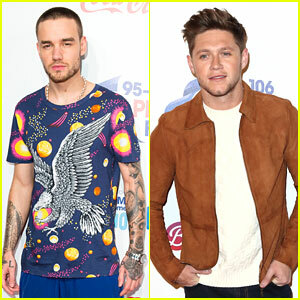 Earlier in the weekend, Niall and Liam stopped by Madison Square Garden in New York City to perform at Z100′s Jingle Ball. 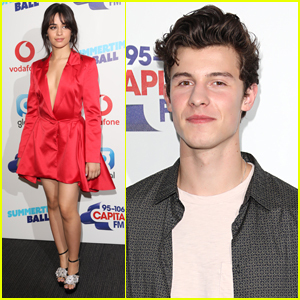 Camila Cabello & Shawn Mendes Rock Out at SummerTime Ball in London! 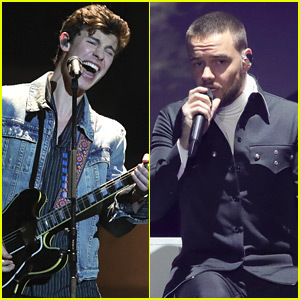 Shawn Mendes & Liam Payne Hit the Stage at Echo Awards 2018! 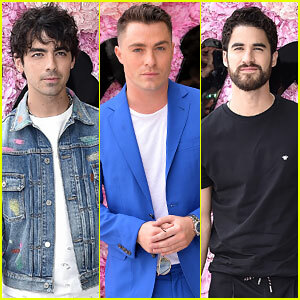 Liam Payne Joins 'Fifty Shades Freed' Stars at Cast Appearance!